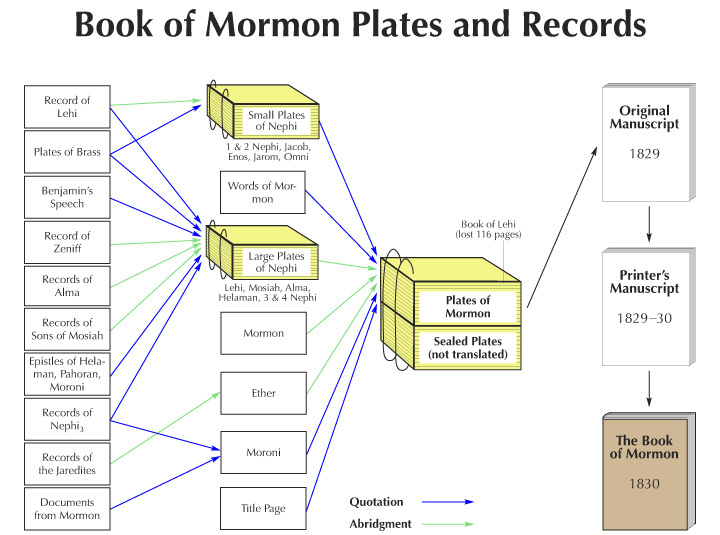 This entry was posted on Thursday, June 14th, 2018 at 12:17 AM	and tagged with Atonement, bomtc, gathering, Isaiah, Israel, Jesus Christ, Joseph Smith, large plates of Nephi, Nephi, obedience, prophets, rebellion, revelation, scattering, scripture, small plates of Nephi, Spirit, the Book of Mormon, Translation Challenge and posted in The Book of Mormon, The Church of Jesus Christ of Latter-day Saints. You can follow any responses to this entry through the RSS 2.0 feed. « #BOMTC 1 Nephi 17-18: What Do You KNOW?